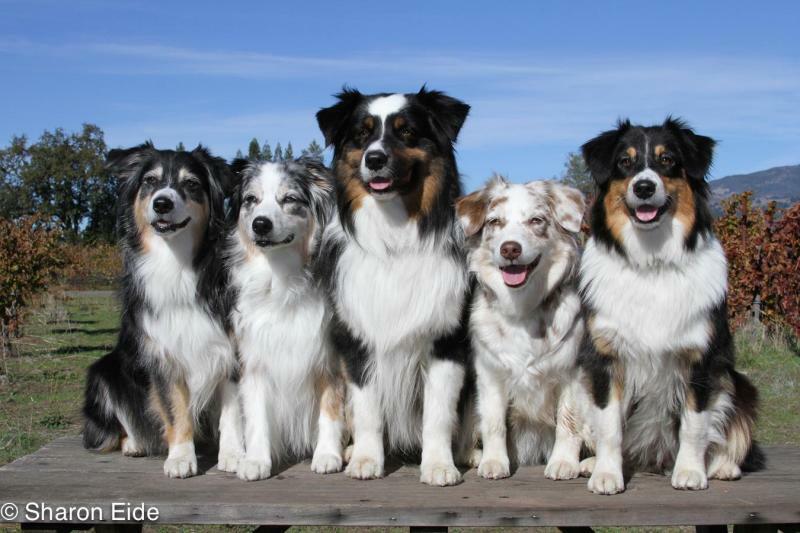 Welcome to 2G Rose Australian Shepherds. Takoda x Topaz produce 7 puppies of all 4 colors! 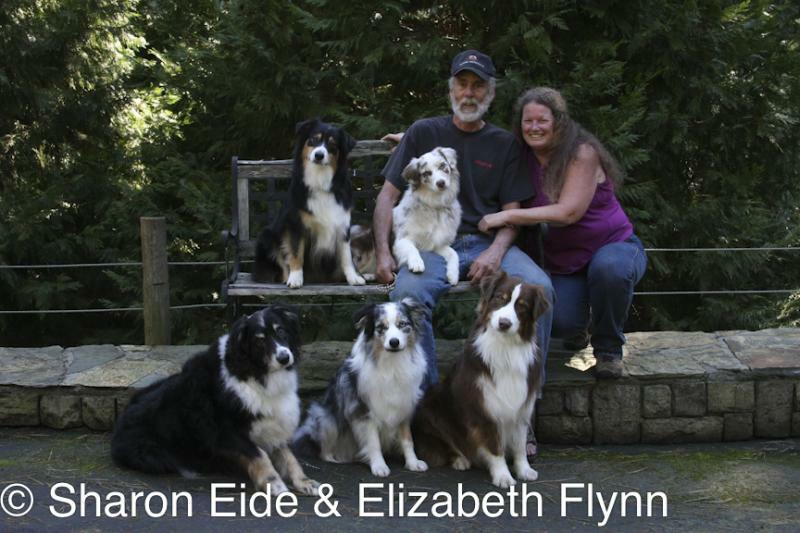 Topaz & Takoda continue to be CGC Testing Greeter dogs for CountyWide Dog Training Club, Phoenix has joined this too! Pepper & Eve are, for the most part, retired. Juniper is learning how to be a proper house dog!